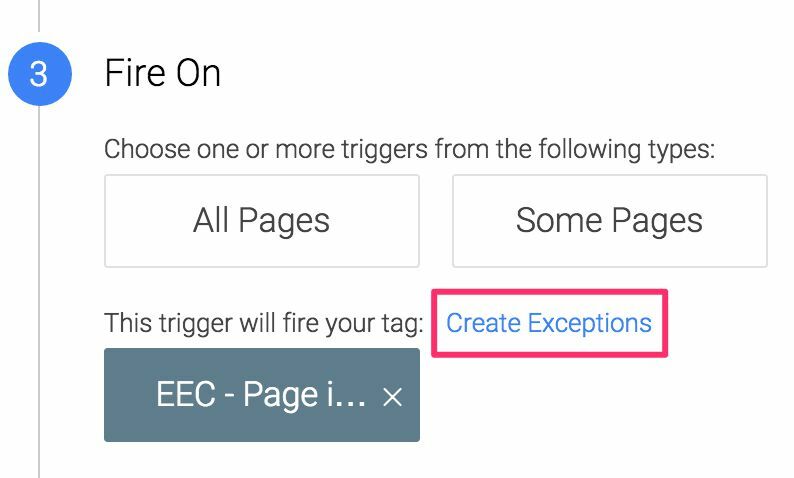 To prevent a Tag from firing in Google Tag Manager, you can: Delete the Tag Remove all Triggers from the Tag Add an Exception Trigger to the Tag The third option is usually the best if the blocking is just temporary. 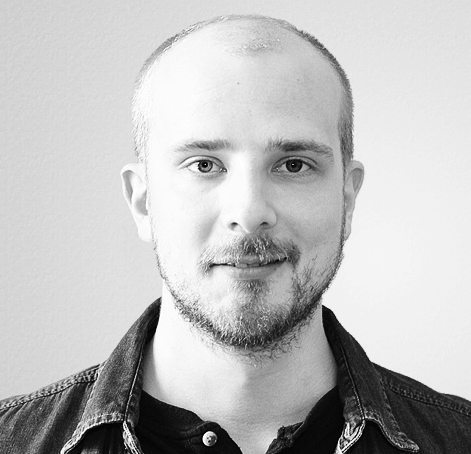 Exceptions are what used to be called blocking rules in the first version of GTM. To add them is easy enough. In the Fire On step of Tag creation, you can click Create Exceptions, and choose the Trigger that will block this Tag from firing.